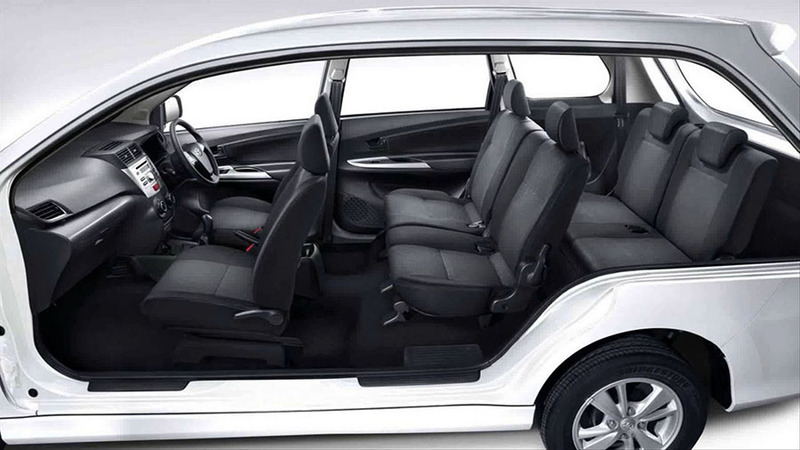 Toyota Avanza that Bali Safest Driver provides for your comfort while on vacation in Bali. 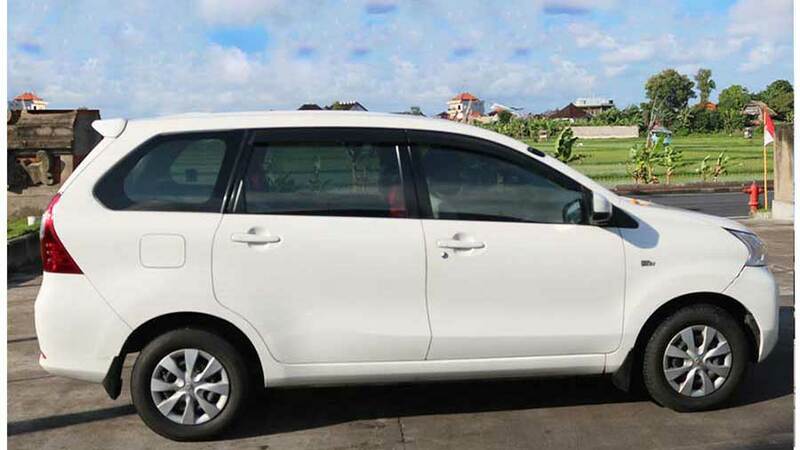 With a professional and also friendly driver we are ready to take you to an interesting destination in Bali. 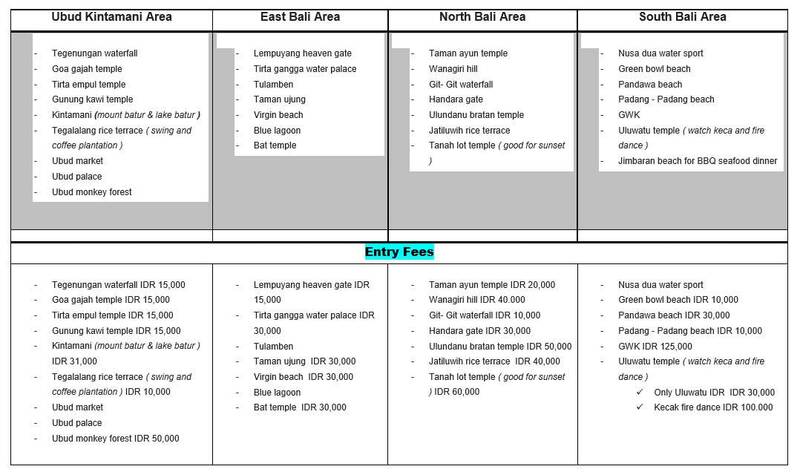 Overtime 50,000 IDR Per Hour.